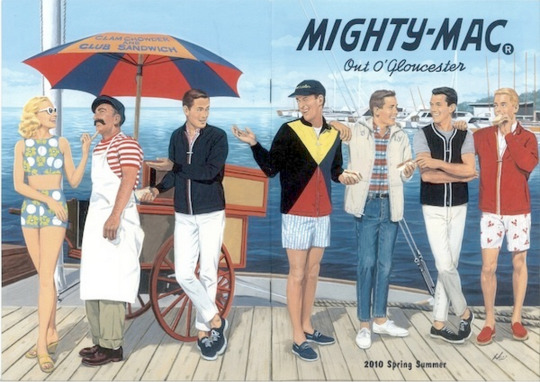 New England is known for its preppy clothing and wet-weather gear. Think of things such as J. 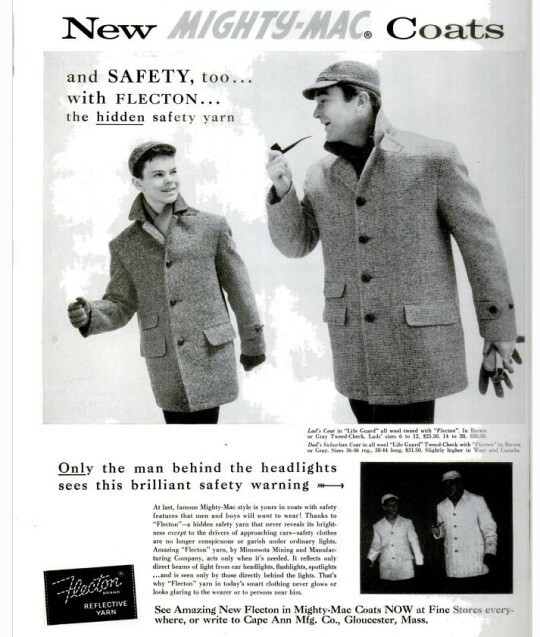 Press duffle coats, LL Bean duck boots, and heavy Shetland sweaters. 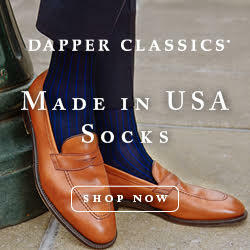 But these Northeastern states are more than just Ivy Style and people walking their golden retrievers in the woods. One of the great equalizers of the region is the ocean. Whether they’re a Hyannisport yachtsman or commercial fisherman, people of the Northeast have made the ocean a place of both business and pleasure for generations. 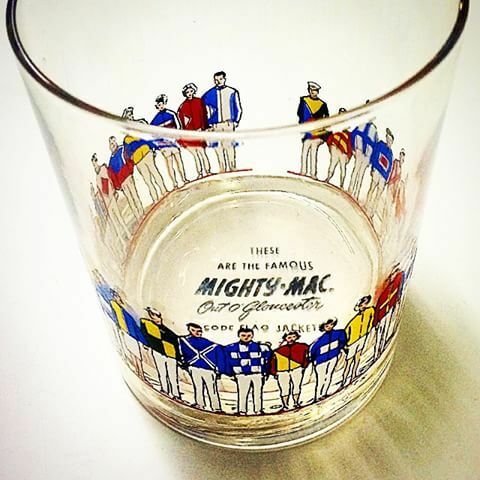 And few brands speak to that history like Mighty Mac Out O’ Gloucester — or Mighty Mac for short. 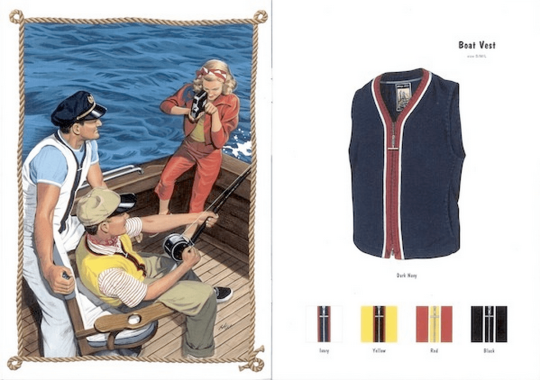 Started in 1909, the brand made clothing with boat decks in mind. 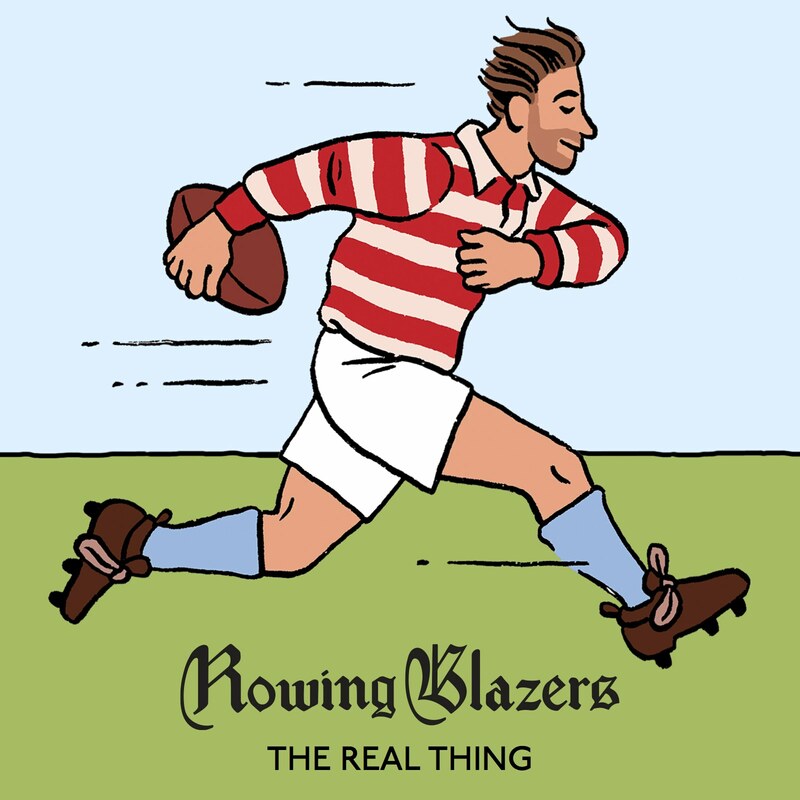 Their clothing functions as a mixture of hardwearing workwear and nautical design. 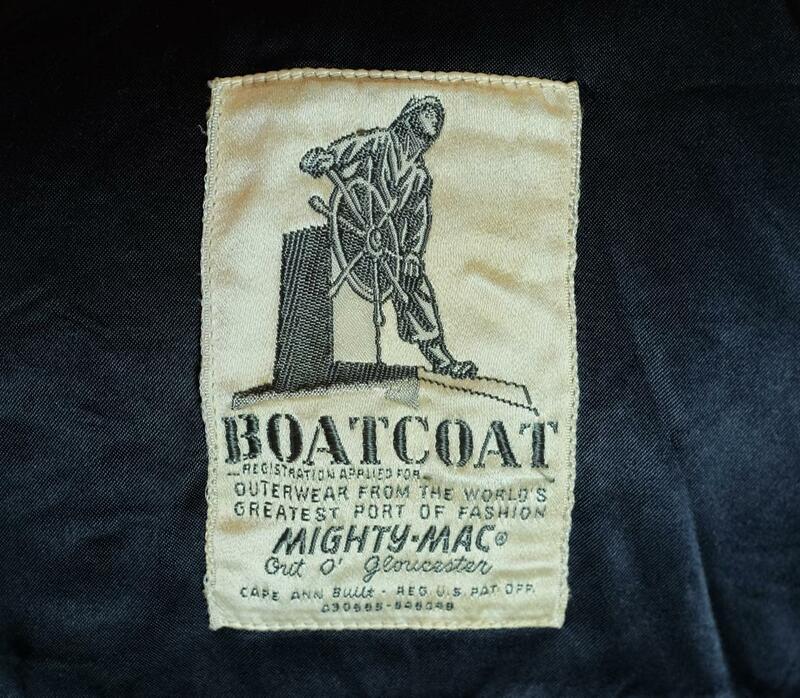 Instead of a plethora of denim and leather, as most workwear labels would have, Mighty Mac specialized in windbreakers, overcoats, and parkas. 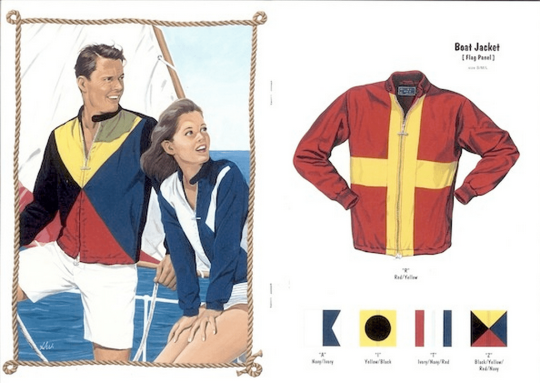 There’s a lot of nylon and treated wools, which are perfect for insulating wearers from the rain and staving off the gusty wind when sailing. Plus the brand always experimented with practicality, from item-specific pockets, packable garments, and zippers featuring a unique T-bar so that you could zip up with gloves on, an innovation that really should be copied more often. 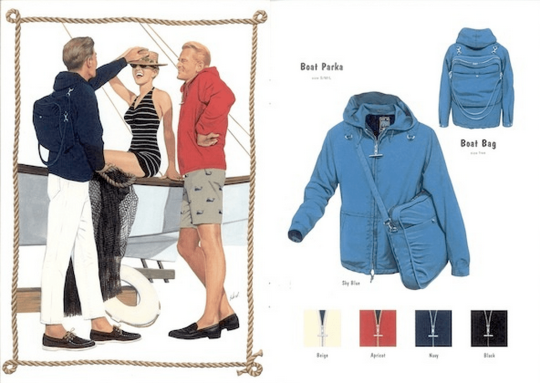 The brand wasn’t lying when it ended its title with O’ Gloucester — the factory pumping out this nautical gear was a point of pride for the oceanside town. It maintained a great mix of New England personality, focusing on Protestant thrift and practicality, but adding some splashes of color in line with the ostentatiousness you’d expect from the region that created Nantucket red. 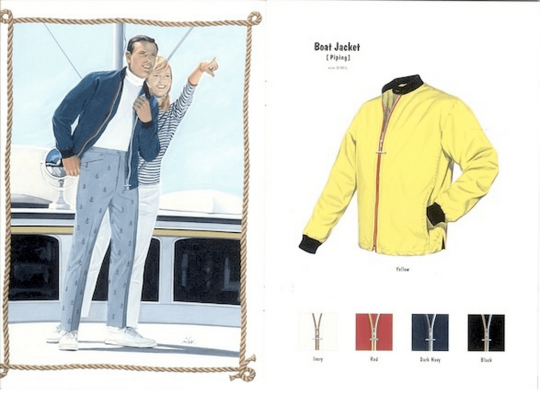 After churning out jackets, shirts, and more for decades, Might Mac reached larger prominence in the 70s, when bold colors, big collars, and synthetic fibers took center stage. 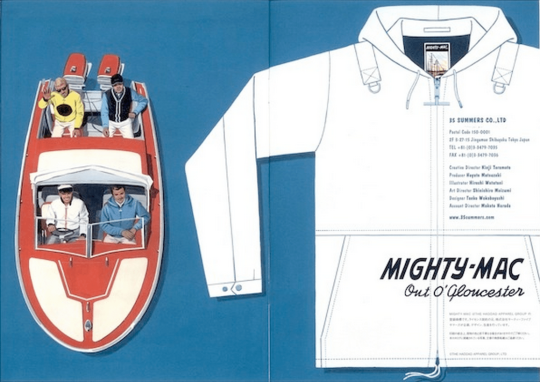 At one point, ski slopes were dotted with these bright parkas. However, a bust followed the boom and the company shuttered in the ‘90s. 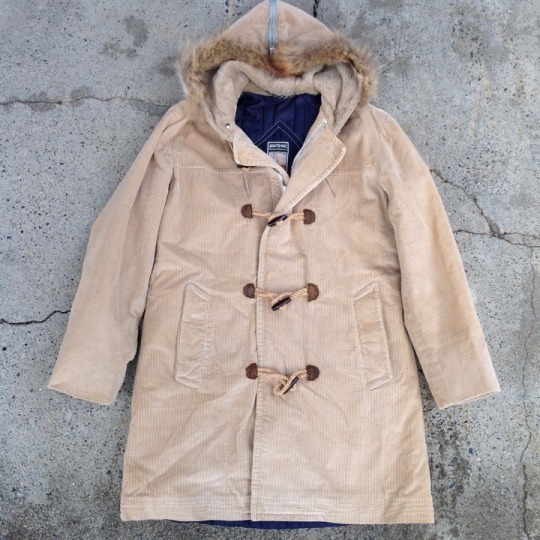 Nowadays the label is owned by Japanese Americana revivalist company 35summers (you may know it as the savior of Rocky Mountain Featherbed and Big Yank). They put out recreations of the Mighty Mac archives (along with some novelties) and there’s still a fondness for the label in Gloucester despite the operation moving overseas — as evidenced by this travelogue from a former mayor of the town. 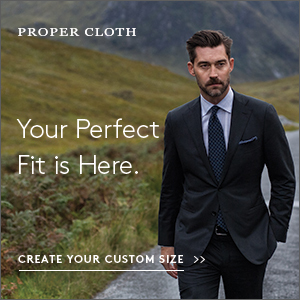 If you’re into the niche nautical wing of workwear, this brand is excellent. 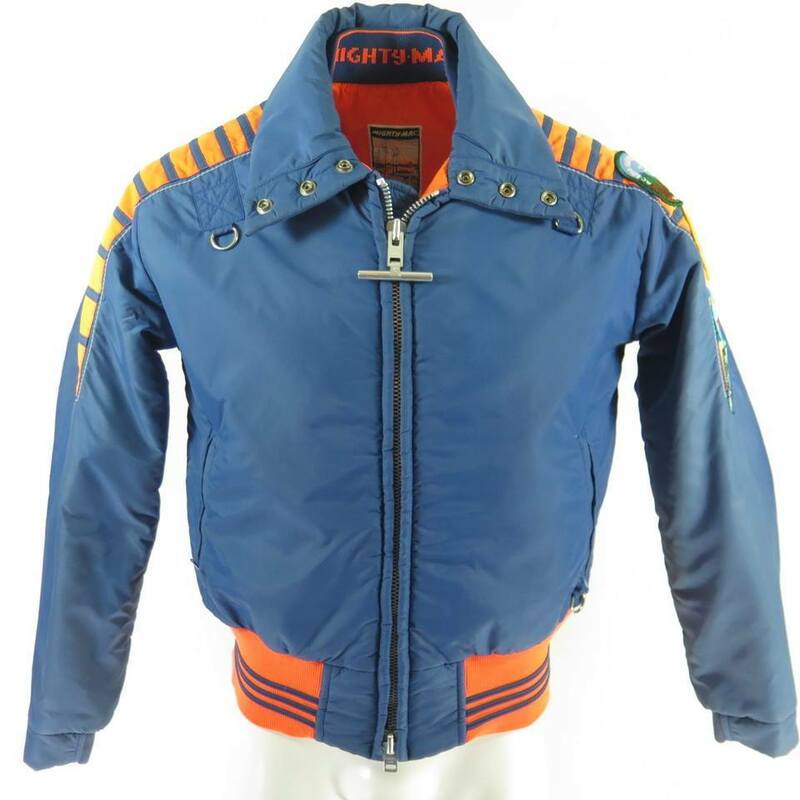 Due to its Japanese make, it can be hard to find in the states (except via sites such as Rakuten), but there’s a whole lot of vintage out there to peruse on eBay. 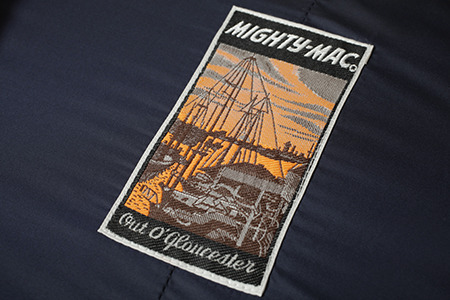 Any Mighty Mac will stand out in today’s outerwear field, and the brand’s offerings are perfect for those cold, wet days of early spring. 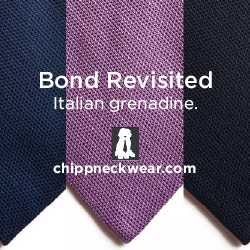 Also, on a personal note, this brand is near and dear to me. 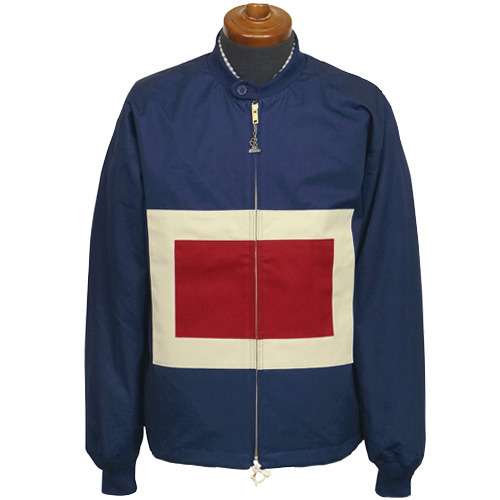 When I was a teenager I found a vintage Mighty Mac parka in a brick red with reflective stripes on the sleeves. It was miraculously warm, without ever making me overheat, and it went surprisingly well with most things in my wardrobe. 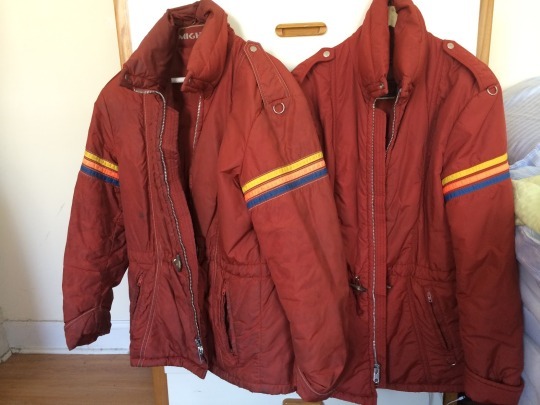 I wore it nearly every winter day of high school and into college, and when it was getting a little long in the tooth, you bet your sweet bippy I scoured eBay and bought another one. Senior and Junior are pictured above. That coat still comes out in the real nasty days of winter. Probably the best decision I made in high school.